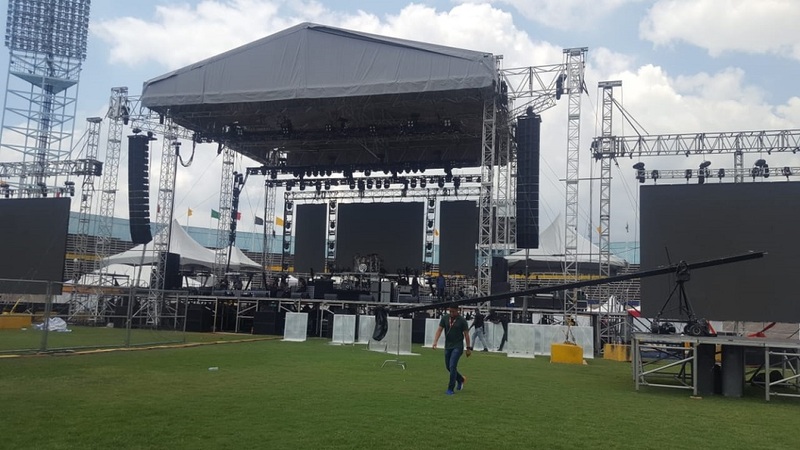 The Gargamel arrived inside the National Stadium in Kingston with a large entourage and the area around the backstage space went wild. Cameras flashed as the artiste strolled in smiling while greeting his adoring fans. 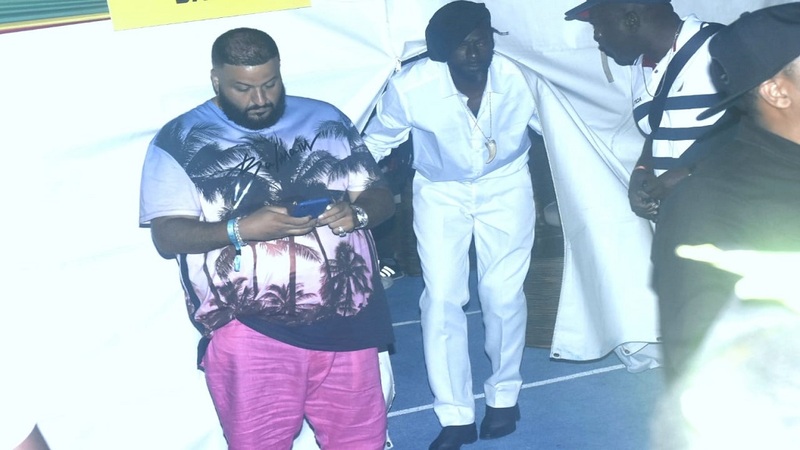 Included in his circle was DJ Khaled and his musical director, Lenky Marsden. 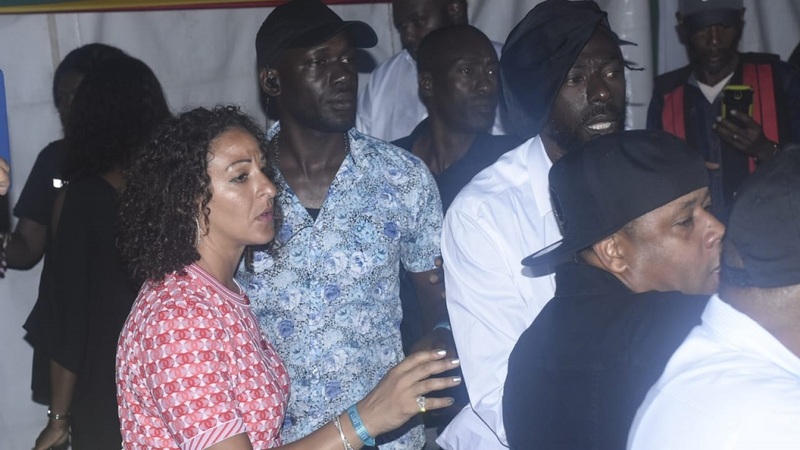 Banton seemed unfazed despite an impertinent social media rant by his eldest child Markus Myrie. 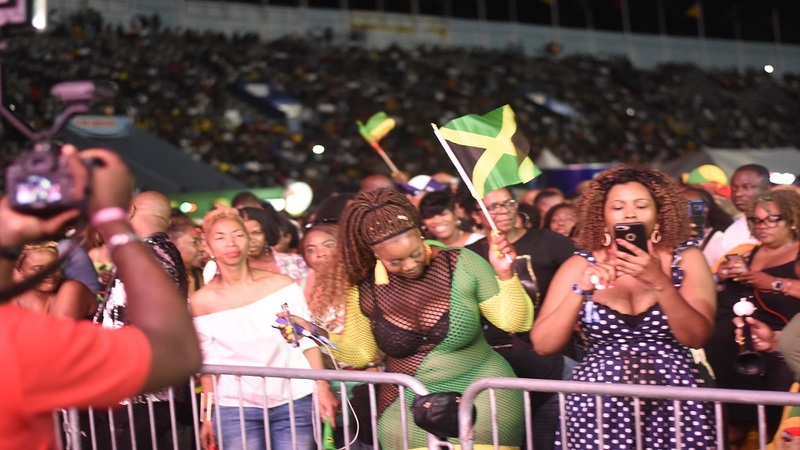 The concert has been going on at a frantic pace with great performances from Wayne Marshall, Ghost, LUST, Buju's son Jahazeil Myrie and Cocoa Tea whose performance was greatly enhanced by an impromptu cameo from rising star, Koffee. 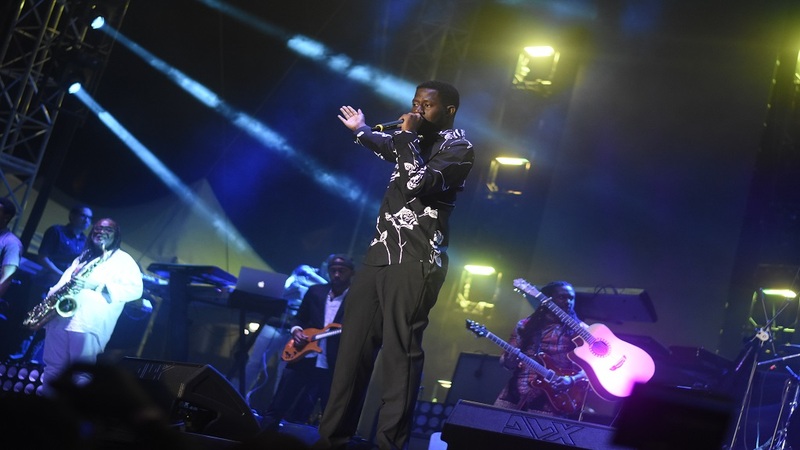 The mood inside the venue is rising as the audience anticipates Banton's appearance on stage.